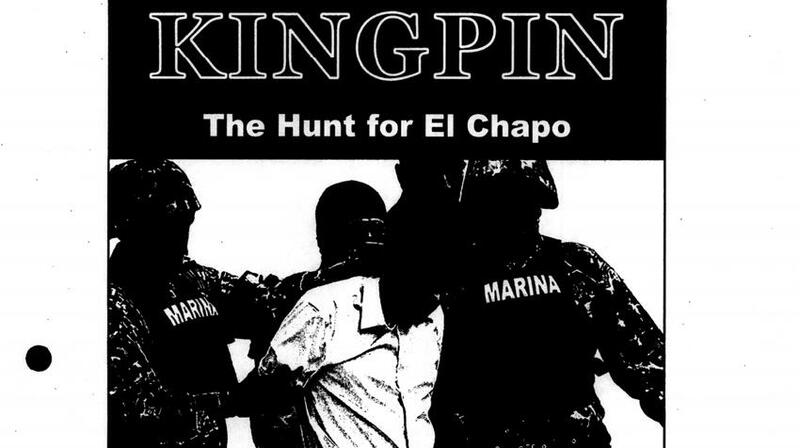 Douglas Palmer got wind of a classified CIA program to create board games to train spies, so he used a series of Freedom of Information Act requests to get copies of two of these games: the first is called "Kingpin: The Hunt for El Chapo" and the second (which the CIA revealed to a SXSW audience in 2017) is called "Collection Deck." Motherboard took both games to a panel of esteemed board-game designers and asked them to review them; the consensus is that they're pretty good as games, but that the designs prioritize training over gameplay, and that further work would be needed to commercialize them. The games have real designer pedigree: Kingpin's co-developer is Volko Ruhnke whose game-design credits include Labyrinth: The War on Terror, 2001-? and Cuba Libre.